The Cooper Union community mourns the loss of Marilyn Hoffner Greenberg (A'48), an alumna and friend who passed away on July 20, 2012. Alumni, trustees, staff, faculty and students join to celebrate her life and 60 years of devotion to Cooper Union. President Jamshed Bharucha extended the community's deepest sympathy to her family with the promise that Marilyn will be long remembered as an icon of the Cooper Union. Generations of alumni will remember Marilyn's leadership of a host of major alumni events, such as Golden Legion, Founders Day Dinner Dance, regional Founders Day events, the Society of 1859, of which she was a member - just a few of the ways she worked to honor Cooper Union and its graduates. Marilyn's professional career included her tenure as a Corporate Art Director at Vision Incorporated and with Printer's Ink magazine. She joined The Cooper Union in 1975 as Director of Alumni Relations and Development, and in 1997, was appointed Executive Director for Institutional Advancement and raised millions of dollars for Cooper Union. Upon retirement in 1999, Marilyn continued to consult for the institution and, as she had from her early years, continued avidly volunteering her services. At that time, she was President of The Cooper Union Alumni Association. Until 2011, Marilyn served as Chair of the Nominating Committee of the Association. Marilyn developed and directed many special events, exhibitions and special projects, including events at the New York Public Library, the Cooper-Hewitt Museum and with the Knoedler Gallery. 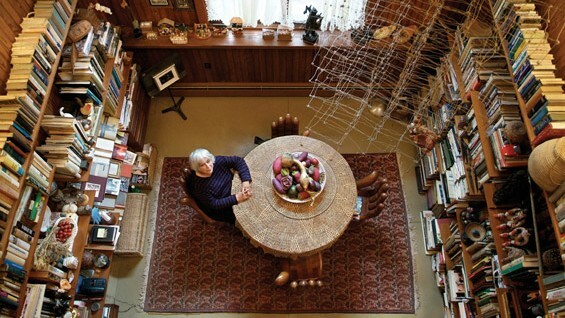 She held positions or led projects at the National Graphic Design Archive, National Endowment of the Arts, the Art Directors Club, and was a design or editorial contributor to such distinguished publications as Graphis, Print, Art Direction, Packaging Design, among other magazines. Marilyn is survived by her beloved husband, Al Greenberg (A '48), their children, Doren Helterline of Portland, Oregon, and Peter Cooper Greenberg of Cambridge, Massachusetts, and their grandchildren, Travis, Caitlin and Mirella. 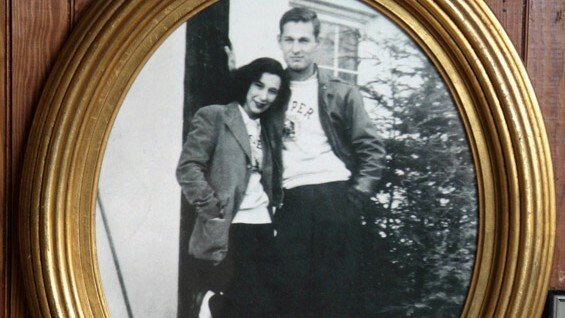 Marilyn and Al met while attending Cooper Union, and lived in Hyde Park, New York. The Marilyn Hoffner Memorial Service will take place on October 15th at noon in The Great Hall.